This is our first post translated into English. We believe it is important to spread the word and try to find people around the world that can help us and support us in our activity, whether they are Italian or not! Learn more about our Fortress, the “Rocca of Ripafratta”. Watch these beautiful videos of our Fortress and its towers shooted from a drone. If you want to make a donation please click here. 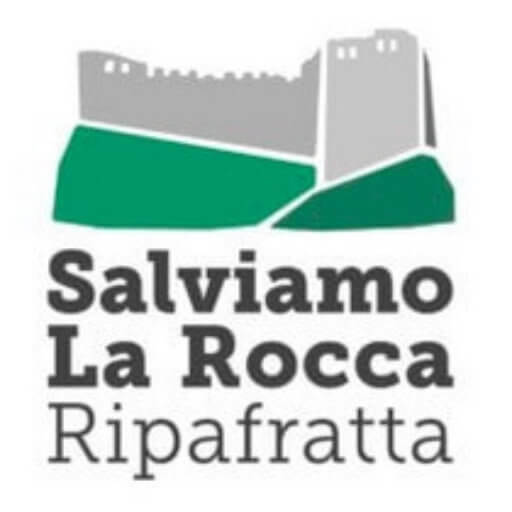 First of all, we are a non-profit organisation called “Salviamo La Rocca” (“Let’s save the Fortress“), founded in 2012 by a group of volunteers of the tuscan province of Pisa. Our objective is to make the ruins of the ancient Fortress of Ripafratta a public property, find the necessary funding to restore it and transform it into a museum and a touristic attraction. This would bring new life to our village Ripafratta, value our “Rocca” but also other castles and towers in the surroundings of Pisa and Lucca that are of great historical importance. There are many buildings part of our cultural heritage which are kept out of the spotlight, mostly in an abandoned state, forgotten compared to bigger cities’ attractions. It is time to reverse this trend. Ripafratta is a little gem between Lucca and Pisa, a village that in the past 30 years has seen many shops closing down and people moving away towards bigger areas. The recovery of this cultural heritage would set a new beginning for this territory and move the attention from the big cities to the peripheral areas. Here we try to summarise the key events of the last couple of years. The Fortress is a private property, and that is the main problem. The owners are determined to sell it because they cannot afford any of the works it needs not to collapse. 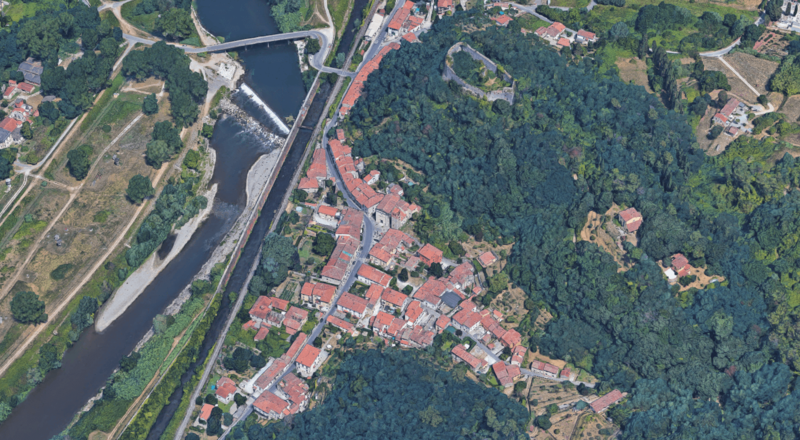 For years the local municipality (San Giuliano Terme), the owners and the local bank foundation Fondazione Pisa have tried to achieve a win-win negotiation. The latter had and still has funding available to secure and restore the Fortress. Unfortunately, bureaucratic issues related to the property and the surrounding lands (that belongs to different owners) and the agreement with the municipality regarding the return of investment have stopped the deal to proceed any further. In the last year, the mayor asked the owners to donate the property to the municipality. If the property became public, it would have access to regional or national or European funding that would allow to restore it. We supported this cause through a petition. 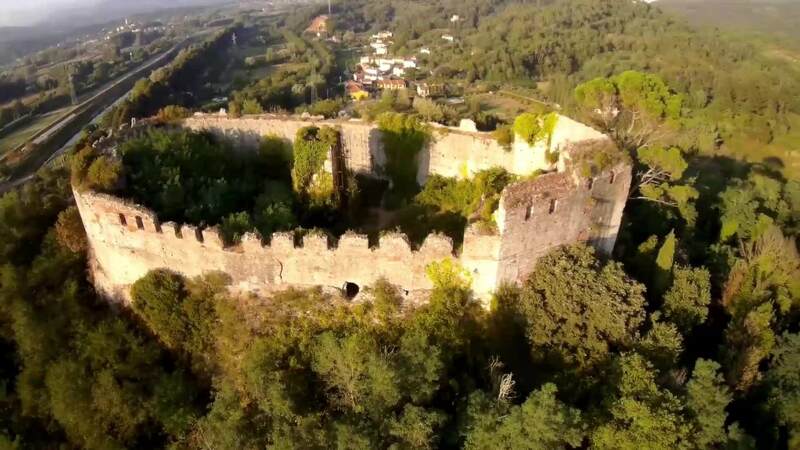 The petition asked institutions such as the municipality of San Giuliano Terme, the Tuscan Region and the Ministry of Cultural Heritage to take ownership of the ruins and start a path towards the recovery of the castle. We gathered 3600 signatures, which was a remarkable results for our small association. Nevertheless, the owners have so far refused to donate the Fortress to the municipality, that is not able to spend such an amount of money to simply buy it. To start with, we developed a collaboration with the Faculty of construction/architecture engineering at the University of Pisa, where groups of students are currently working on different projects supervised by Prof. Marco Giorgio Bevilacqua, regarding the securing and the restoring of the ruins. By the end of the year, some of the projects should be completed and ready to help us getting funded! We also made a new proposal: the creation of an independent organization participated by ourselves, the municipality, the University and other non profits or public institutions. This organization could seek the necessary fundings to buy the Fortress with fundraising activities. We are organising more and more events and free visits to get people to know the Rocca and all the surrounding towers. Our president met with the property’s representatives. It is the first time that Salviamo La Rocca meets personally with the owners’ delegates to discuss the future of the property. Up until now, the municipality and the Fondazione Pisa, were the only ones having a say in the negotiation with the owners. The discussion was very productive: the owners still want to sell the Fortress, but they are open to reconsider the price (less than 250.000 euros). We’ll keep you updated. Last thing: we won’t give up until we succeed! To keep in touch, help us or suggest a partnership or a collaboration (or even a solution!) write to info@salviamolarocca.it!